Hudson County Champs for the 7th Consecutive Season in 2018!! 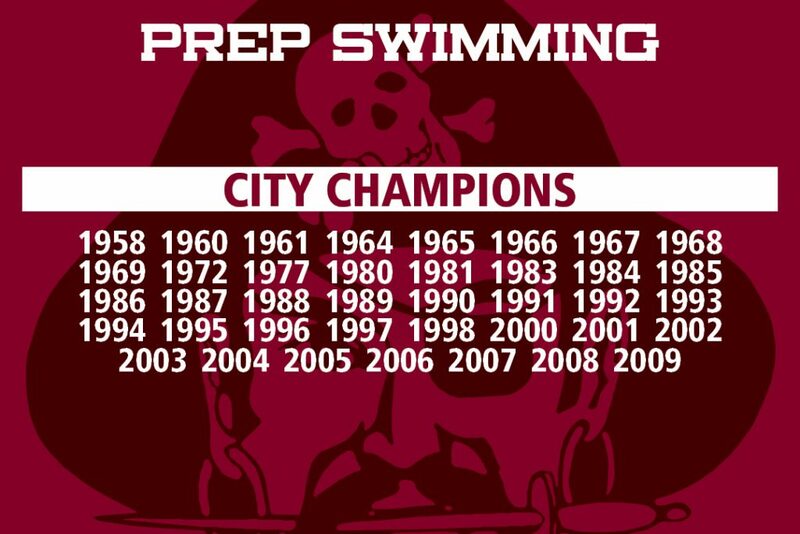 Saint Peter’s Prep boasts a long tradition of swimming success dating back some 50 years. 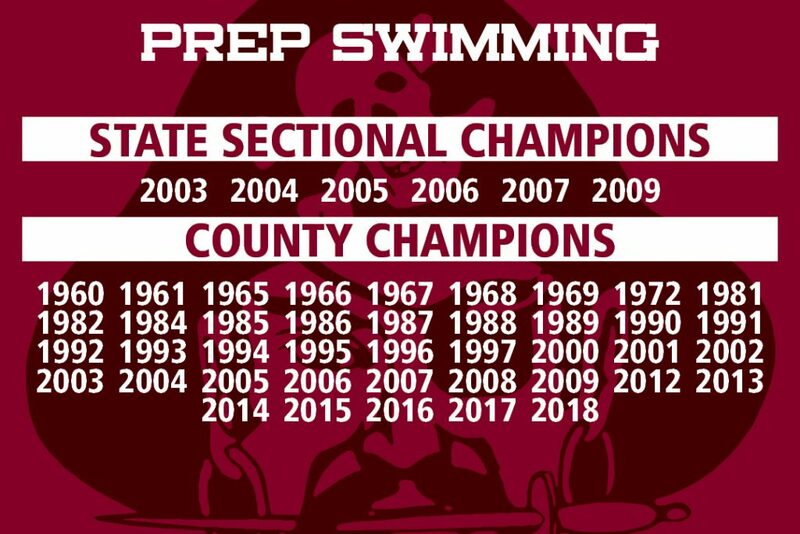 With more than three-dozen county and city championships under its belt, Prep’s swimmers and divers have accumulated more titles in the past 30 years than any other sport at the school. The team also holds a majority of the county’s swim records. Prep regularly participates in Villanova’s National Catholic Championship meet – an invitational meet featuring a number of the top programs along the Eastern and Mid-Atlantic coasts — and the New Jersey Meet of Champions.